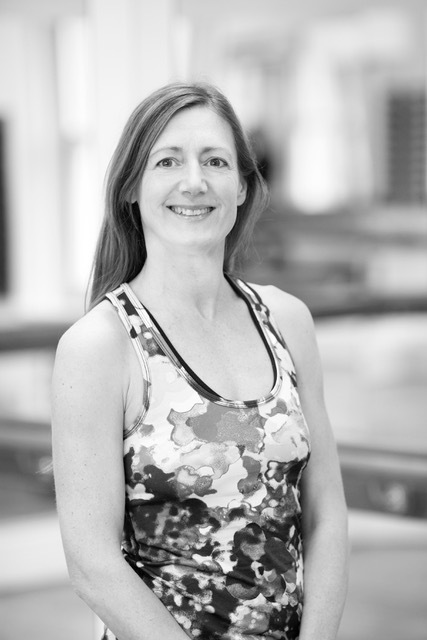 Laura graduated from the Barreworks Instructor Training Programme in 2013. As well as earning her Barreworks stripes and a reputation as an ‘Arm Warrior’ (do NOT agree to an arm wrestle with Laura under any circumstances…) Laura also has 20 years of ballet training, she founded the highly acclaimed ‘yoga for runners’ concept and workshops, and when not at the barre, teaches Vinyasa ‘Flow’ Yoga and Pilates Matwork. 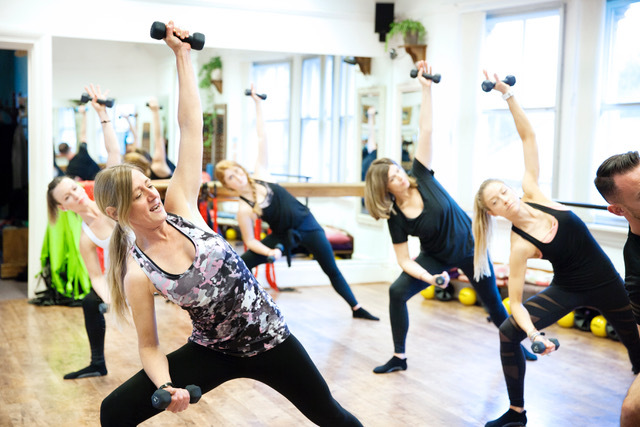 Laura has contributed to a variety of fitness magazines and reference articles and holds a BA Hons in Performing Arts.